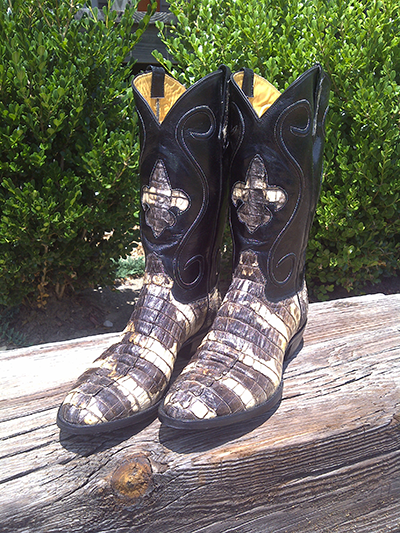 Acadian Leather has been an exotic skin broker and leather dealer since 1993! 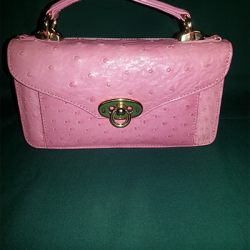 We sell in stock genuine alligator, ostrich, and exotic leather products for men and women, including boots, purses, shoes, wallets, belts, clutches and briefcases. All of our products are available for customization. Customers choose the color, shape, stitching, pattern and type of skin; we bring it to life in a totally unique product you’ll absolutely love! Contact us today to learn more. 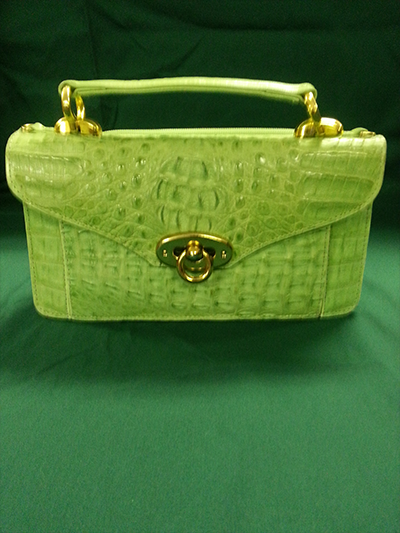 We’ve been in the business for more than 25 years, dealing mainly with alligator and ostrich leathers. We take pride in the craftsmanship and quality of our products. 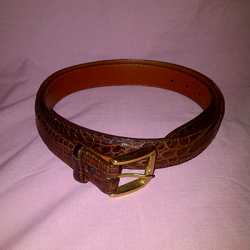 Interested in leather products? Fill out the form and we’ll get back to you. 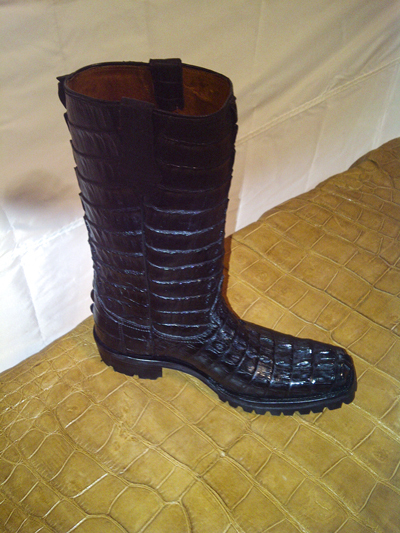 Acadian Leather Products was founded in 1992 on a 45-acre ostrich farm owned by the Dermody family of Clinton, LA, named Acadian Ostrich Ranch. At the time, there was high demand for baby ostrich chicks and their eggs to be sold to other farms for breeding purposes. But, as the market became saturated with breeders, the Dermody family chose to adapt rather than collapse. Within 5 years, Acadian Ostrich Ranch began selling their free-range ostriches for meat and hides. 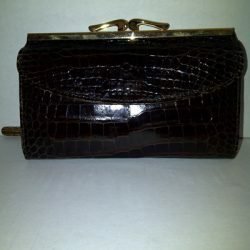 And, soon after that, the shift was made to enter the exotic skin market as a seller of custom, exotic leather products in Baton Rouge, LA. 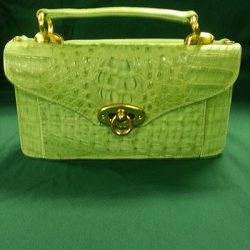 Today, we specialize in Alligators—although our experience with animal hides and leathers extends far beyond these reptiles! 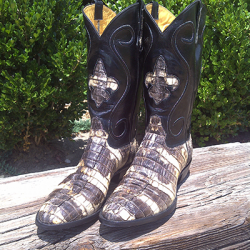 From stingrays and cobras, to elephants and genuine alligator skin in Baton Rouge, LA, we’re committed to bringing our customers beautiful tailored products made from the world’s very best leathers. We sell high-end custom boots, shoes, wallets, purses, belts, briefcases, money-clips, business card holders and much more—all made exactly to the specifications and desires of our customers. 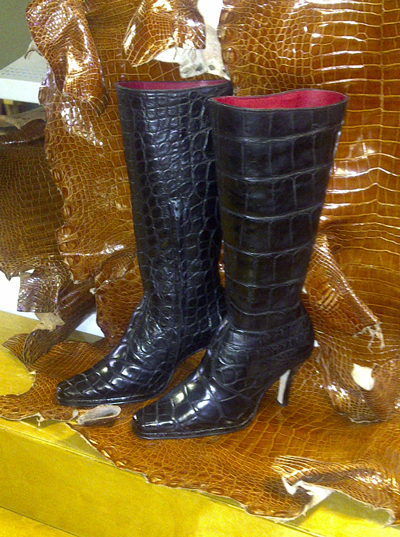 We even sell finished alligator skins! If you’re looking for superior-quality products, knowledgeable professionals and the ability to get the exact products you’re looking for, the answer is simple: Arcadian Leather. We’re known for our high level of specialty products and our ability to custom-design virtually any leather good for our customers! 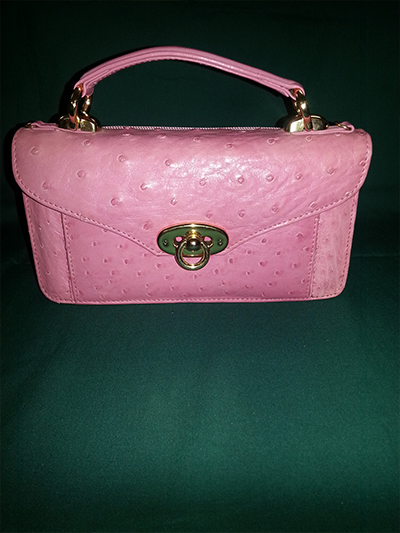 Our business is highly regarded for customer service and our thorough expertise regarding all different types of leather and leather goods. 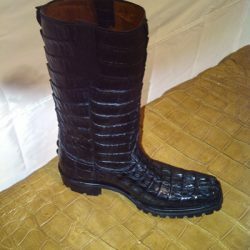 Our experience as leather brokers includes all types of leathers, including alligator, crocodile, ostrich, elephant, stingray, python and cobra skin. We’re Licensed by the Louisiana Department of Wildlife and Fisheries. We strive to source our leathers from responsible, sustainable sources. 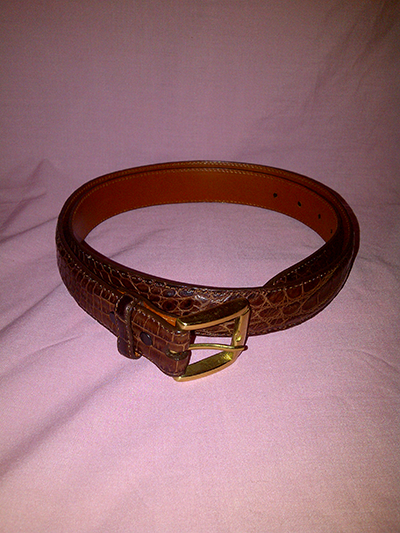 We make it easy to get the customized leather goods you want, with the quality and personality you deserve. 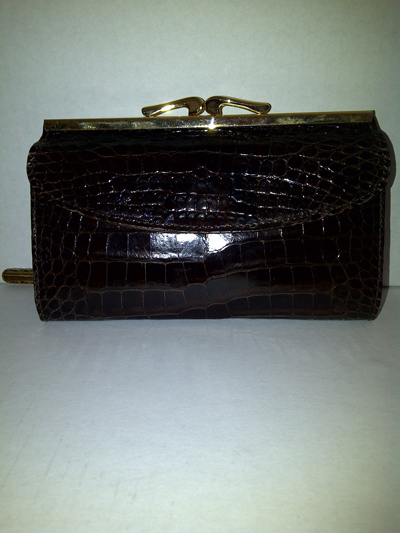 Contact us today regarding any of our products or to inquire about custom leathers.